Companies often run marketing campaigns so they can educate both existing and possible customers about the products and services that they offer. One type of campaign is a direct mail marketing campaign wherein these companies send physical copies of their promotional materials to customers. Although this kind of campaign proposal can be both time- and labor-intensive, it has proven to be an effective one. 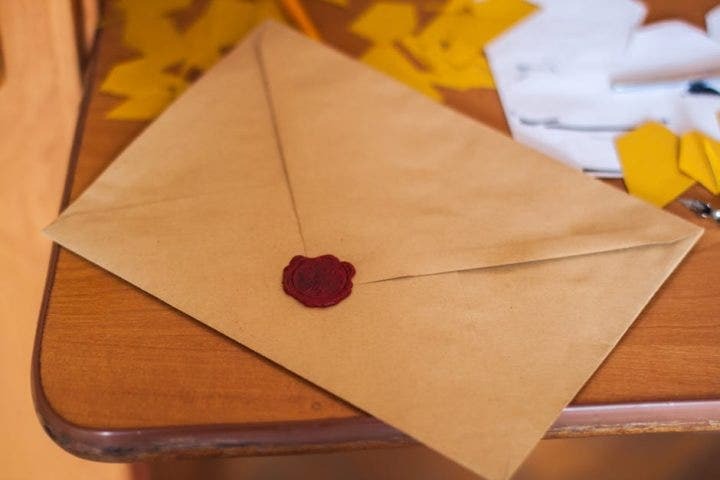 So here is what you need to know about direct mail campaigns and how you can plan a successful one for your business. This is the first part of the project where you have to come up with the planning agenda, set the baseline measures, and define the key outcomes. Define how the marketing project integrates with your business’s overall marketing strategy. What are the timescales for the project? Does the definition of success need to be written down? How much extra sales or donations are going to be required? Make sure that your contact information such as your web address, phone number, company address, etc. are included. Is the call to action clear as well as easy to understand? If that is not the case, then you have to make sure that it is because, otherwise, you would be missing out on the opportunity to point out that your customers should purchase order from you. So when you are creating the call to action, you have to make sure that it is precise and clear enough for your customers to easily understand. Ensure that it is enticing enough to get the reader excited but keep the focus on the offer and not on the superlatives. Make sure that both tracking and measurements are put in place to verify that the original business project targets have been achieved. Learn to embrace best technology as there are so many advancements today that will help you measure the success of your direct mail campaign. So what you can do is build a specific landing shot for the mailshot to help you out. You can even combine the Internet with direct mail wherever and whenever you can to improve your return on investment (ROI) as well as tracking. The data that is going to be used has to be of really high quality. So ensure that every aspect is as accurate as possible. This would include the name of the customer, the customer’s title, purchase history, contact details, etc. When it comes to data legality, then just make certain that whatever you do complies with the Data Protection Act. Also, ensure that all of the customers who do not wish to receive mail are excluded from your mailing list. You should also put a touch of personalization in your mail. For example, you can cater to specific interests and you can also tailor the mailshot by gender. Carefully decide on the print format that is going to be used. Decide whether you should ask a company to produce the printouts for you or if you will do it internally. It is best that you use recycled paper as it is much cheaper and environment friendly. And finally, make sure that you brand everything so that you get the message of your best brand across to your customers. You have to carefully consider how the mailshot is going to be distributed. Are you going to use a courier form or a direct mail agency? Is the time of the week or month important? And if so, then when is the best time? Then all you have to do is place it in the mailbox and make sure that the customer and his analysis has a good reason to open the envelope. To learn more about how to create an effective direct mail campaign or related topics, take the time to browse through the other articles on this website. 13+ Marketing Manager Job Description Templates – Free Sample, Example, Format Download!